Labor senator Sam Dastyari has resigned from his frontbench position over a $1670 bill he allowed to be paid by Chinese company Top Education. Questions have also been raised over Foreign Minister Julie Bishop and donations of $500,000 made to the Western Australian branch of the Liberal Party, with Labor's Stephen Conroy claiming Bishop had accepted gifts and airfares from a Chinese company. 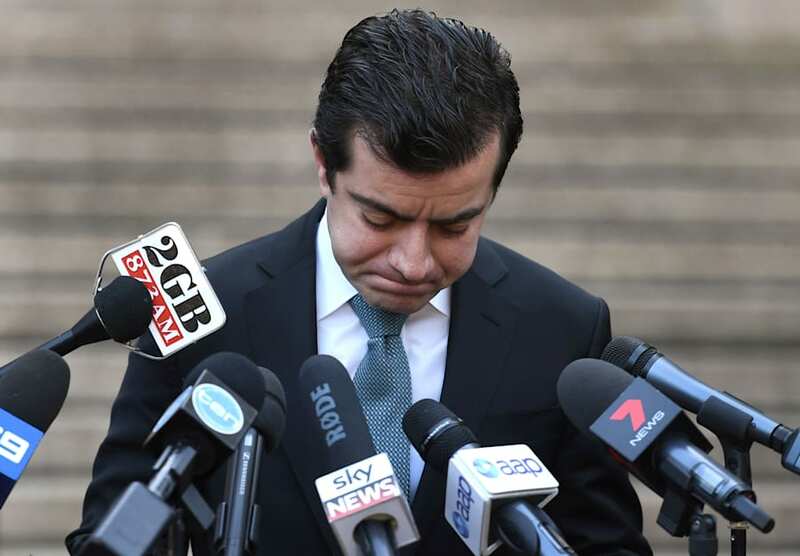 The Dastyari saga has again raised questions over how political donations in Australia should be treated or governed, with calls to reform the system. Bill Shorten has already signalled he wants donations to be more tightly regulated, with a more transparent disclosure and reporting system, while independent MP Andrew Wilkie announced on Thursday that he had written to Shorten and Prime Minister Malcolm Turnbull calling for a ban on foreign donations. Even putting foreign donations aside for a moment, political donations that come from inside Australia can sometimes be a murky issue. 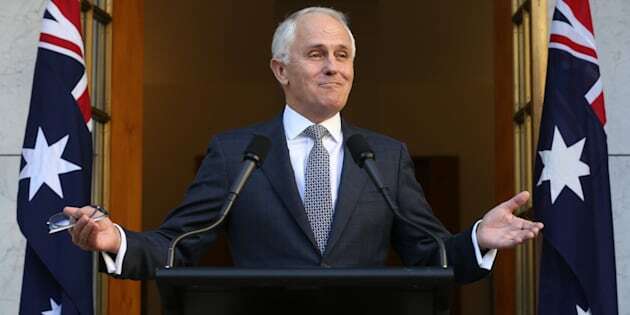 Donations are not reported or disclosed with much urgency -- the latest donations released by the Australian Electoral Commission are for the 2014-15 financial year, despite Australia now having entered the 2016-17 financial year. Political parties only had to disclose receipts of more than $12,800 in the 2014-15 year, according to the AEC (the threshold rises with CPI each year, and now sits at $13,200). Even when the identities of donors are recorded and released by the AEC, often the information is limited to a name and an address of a post office box. The disclosures are also hard for the average punter to find or interpret. With that in mind, we thought we'd simply and clearly lay out the biggest political donors in Australia in the latest disclosure period, the 2014-15 financial year, according to the AEC. To be clear, we're not suggesting any wrongdoing, or any link to the debates and controversy currently surrounding certain politicians -- we're simply laying it out for you to see exactly who is giving big bucks to our leaders. If you'd like to have a look for yourself, check out the AEC's Election Disclosure website here, or the summary of donations by party group. Charles and Sylvia Bass: $200,000 -- to the Liberal Party (W.A. Division) Inc. 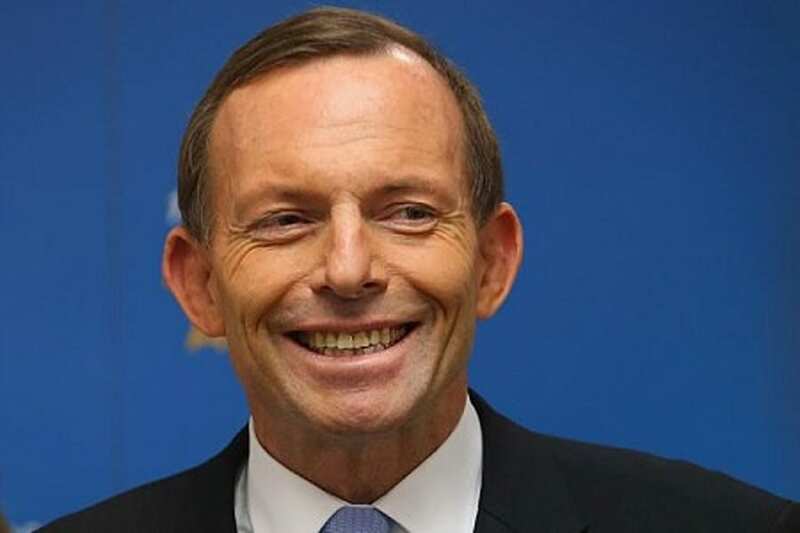 Some more Liberal donors include the Commonwealth Bank ($47,700), KPMG ($60,000), Westpac Banking Corporation ($44,000), Allianz Australia ($35,000) and Blackmores ($25,000). 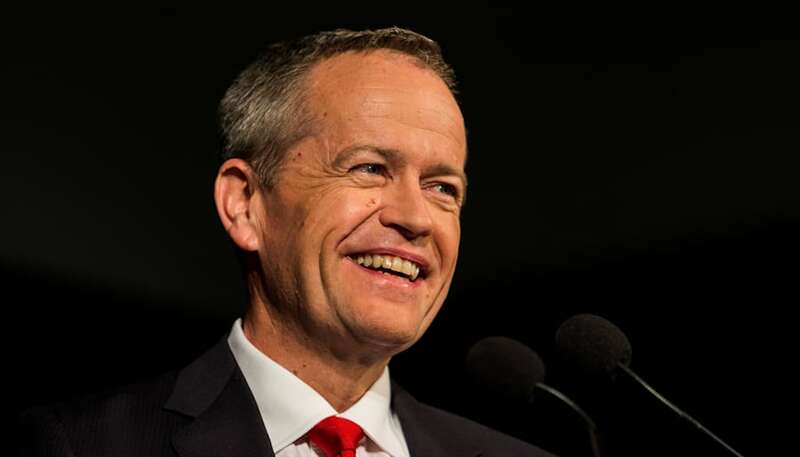 Some more Labor donors include the CFMEU ($55,000), Cabcharge Australia ($50,000), Origin Energy ($47,550), the Commonwealth Bank ($46,925), Crown Resorts Limited ($42,990) and Santos Limited ($40,688). Rico Investments Pty Ltd: $155,348 -- to the National Party of Australia - N.S.W. Some more Nationals donors include Hancock Prospecting ($22,000), Crown Resorts ($12,000), Philip Morris Limited ($10,780) and Woodside Energy ($10,000). These 11 donations were the only ones recorded to the Greens in 2014-15, according to the AEC.